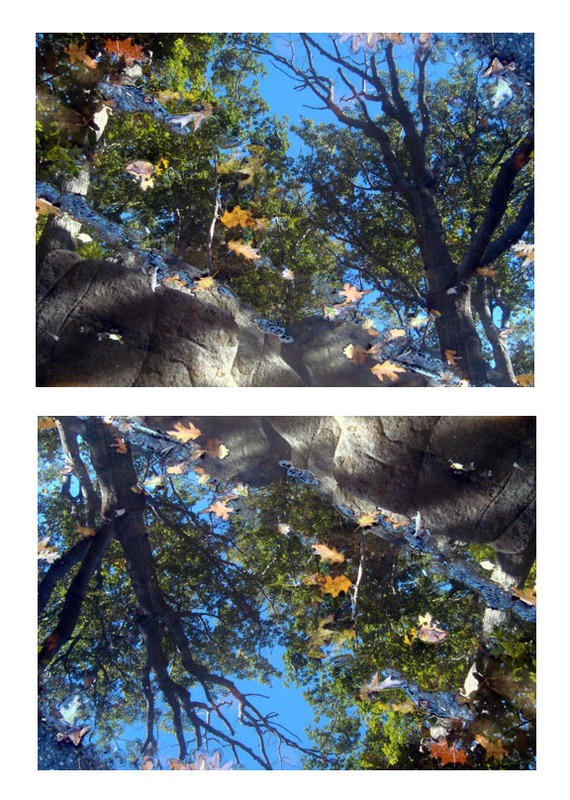 Falling Leaves or Reflections in a Puddle? Posted on October 31, 2012 October 31, 2012 by E.J. My guess is ‘reflection’ EJ, email me when you have a chance- dreamtimewellness@comcast.net.